Recruitment of Reviewers. 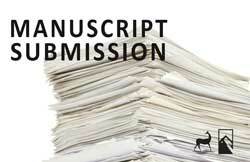 Reviewers name and affiliation will be listed on the journals webpage. 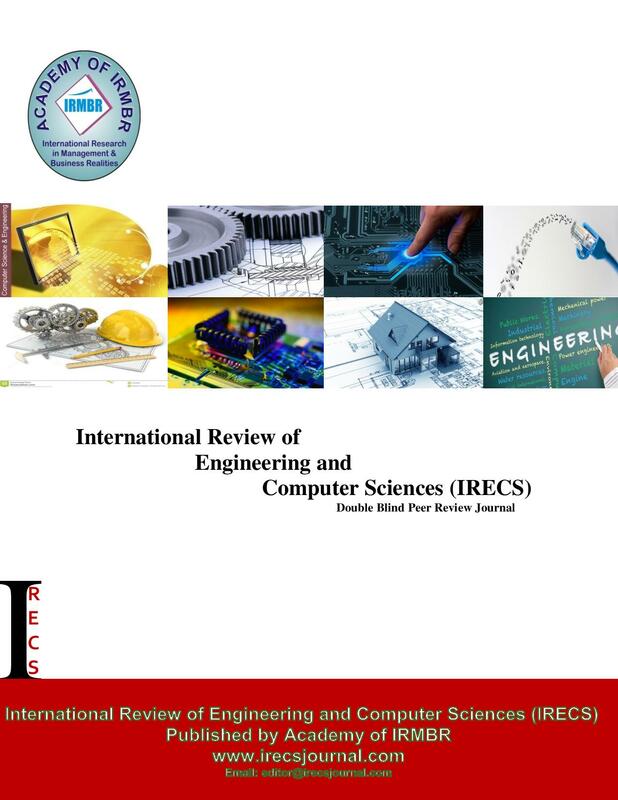 IRSS Volume 7, Issue 5 has been published. IRSS Volume 7 Issue 6 will publish in May 2019.
International Review of Social Sciences (IRSS) is an open-access monthly journal published by Academy of IRMBR. 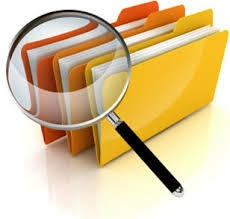 It invites research papers on various research themes relevant to social sciences. The journal is interested in publishing research papers that provides sound and clear theoretical insights with practical implications for the business and societal wellbeing. 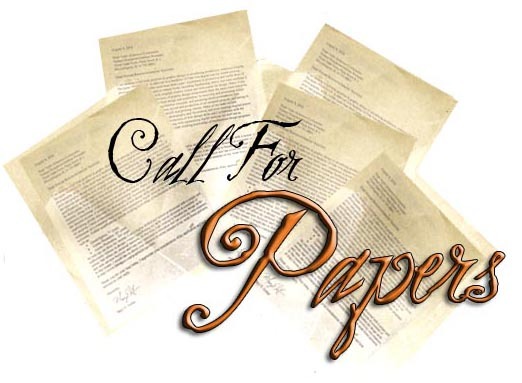 As per the title of the journal, it calls for papers on any social sciences topic that challenges the traditional wisdom of the readers. The topics may include a wide range of research areas, for examples Anthropology, Business studies, Communication studies, Criminology, Demography, Development studies, Economics, Education, Geography, History, Industrial relations, Law, Linguistics, Media studies, Political science, Psychology, Public administration, Sociology, Legal Management, Paralegal studies, International studies, Library Science, Information Science and any other area that can fall under the scope of social science discipline. 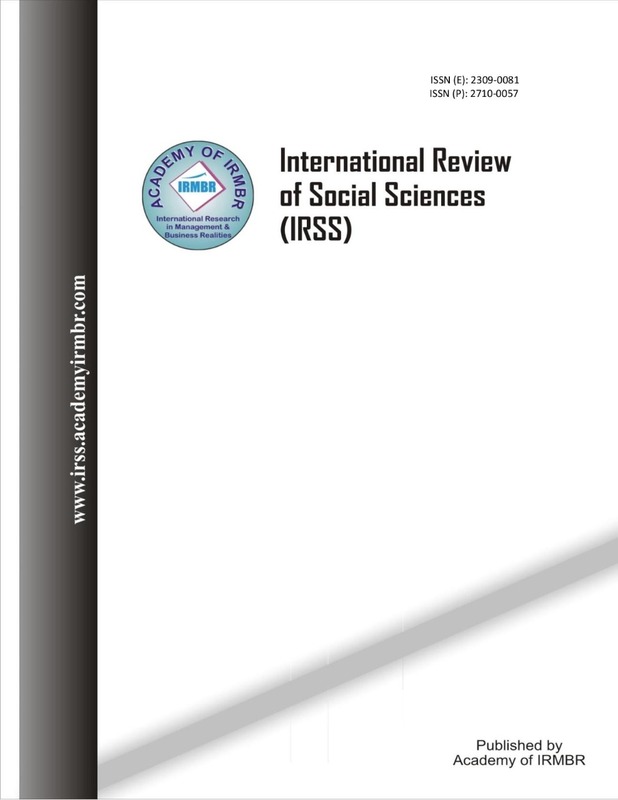 The aim of International Review of Social Science (IRSS) is to be a unique journal in its provision of extra ordinary services like quick and professional correspondence with authors, fair and comprehensive articles’ review, extensive indexing, prompt results of reviews by our dedicated reviewers and editors, high readership and impact. International Review of Social Science (IRSS) is to promote the understanding of managers and organizations within and across nations. It is an interdisciplinary journal directed towards academics, policy makers and practitioners in all social science disipline. The journal attracts the attention of not only researchers and academicians but also academic institutes, Managers, Consultants, Directors, Trainers, HR Managers, Line Managers, Performance Managers, Operations Managers, Finance Managers, Chief Executive Officers and above all the students in social science Discipline. Copyright © www.academyirmbr.com : 2012-18. All Rights Reserved.